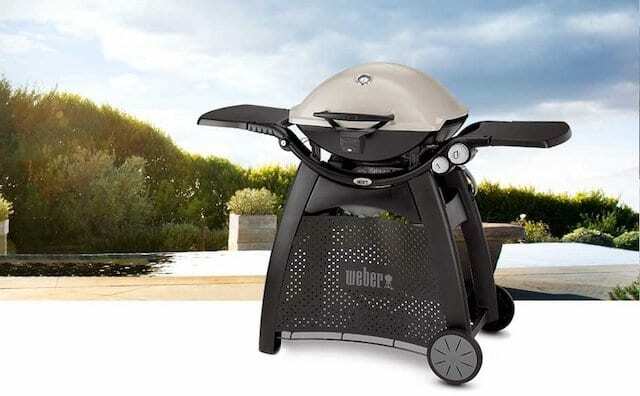 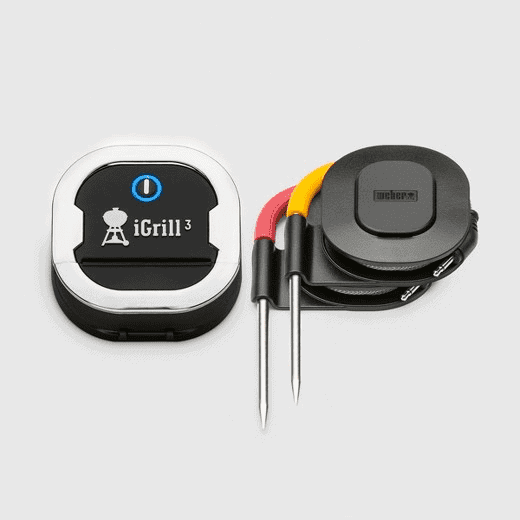 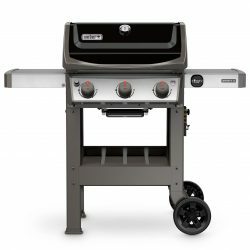 A sear station, world class grilling engine, and side burner to simmer barbecue sauce is your recipe for a perfectly grilled meal. 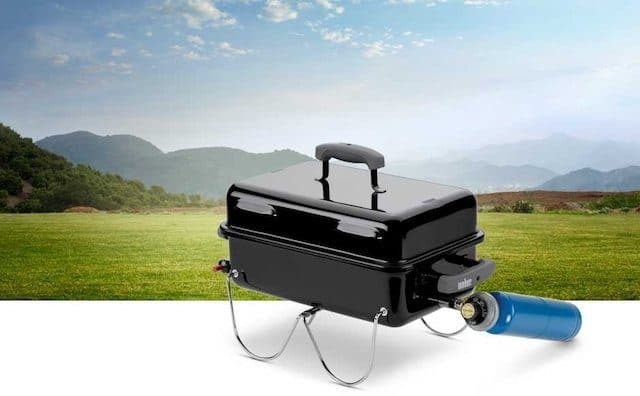 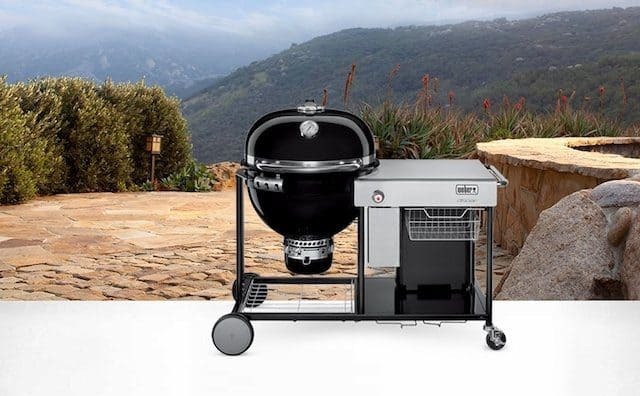 The Genesis II E-335 is equipped with the power and features you need for amazing food all backed by a 10 year warranty on all parts of the grill. 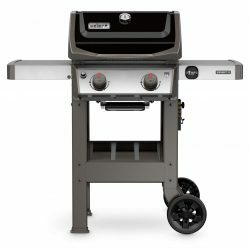 A sear station, world class grilling engine, and side burner to simmer barbecue sauce is your recipe for a perfectly grilled meal. 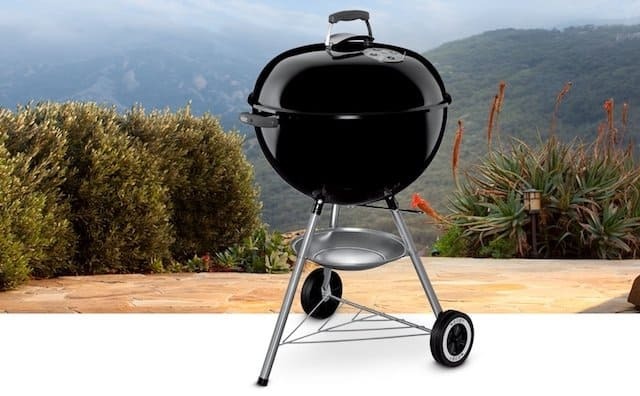 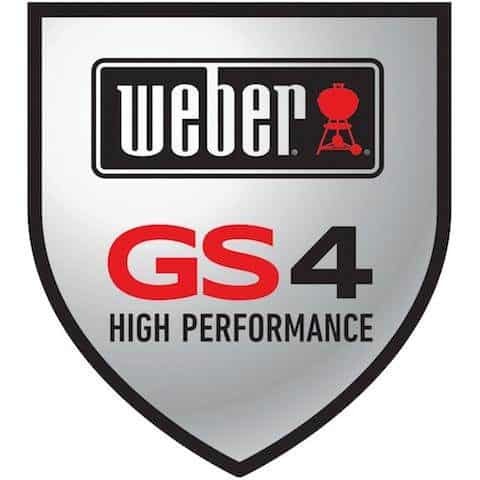 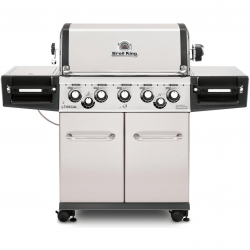 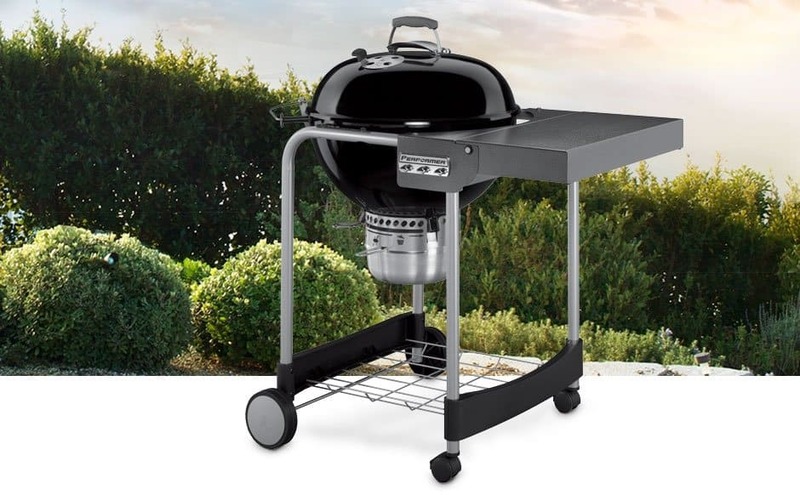 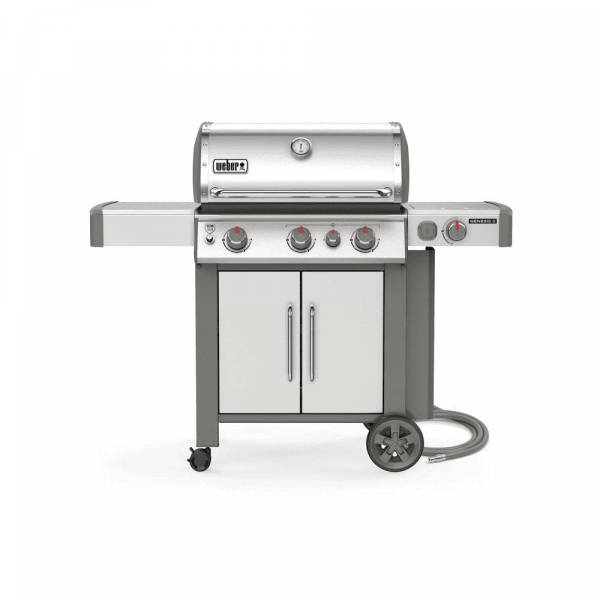 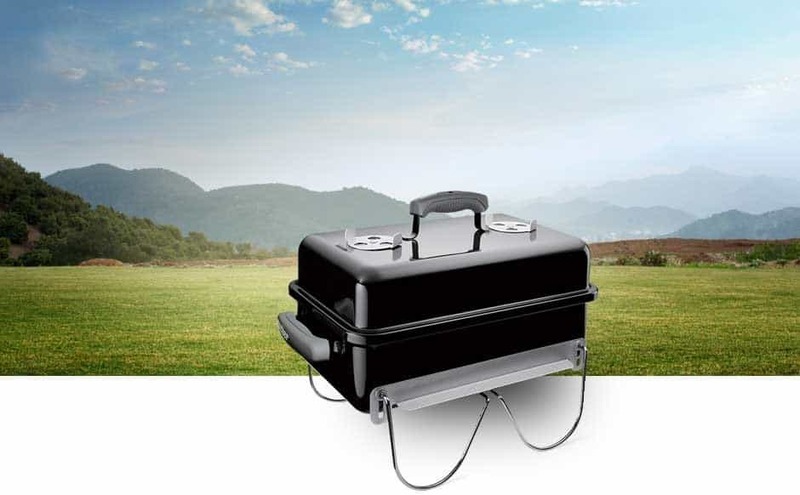 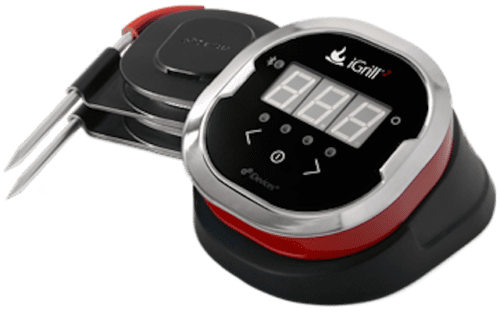 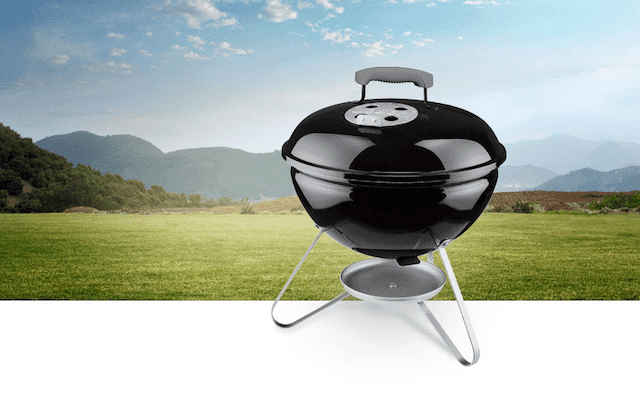 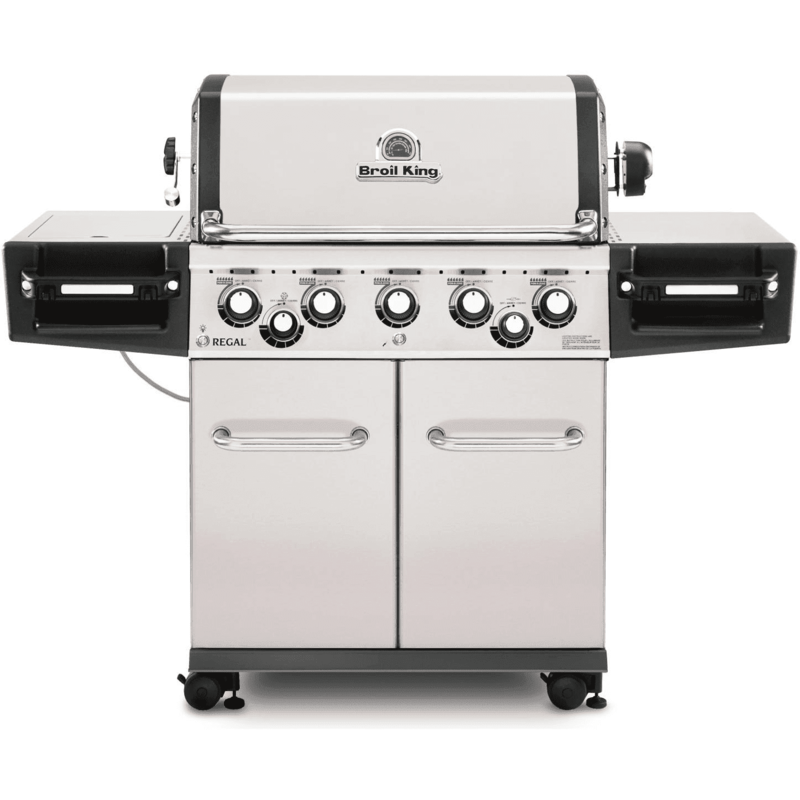 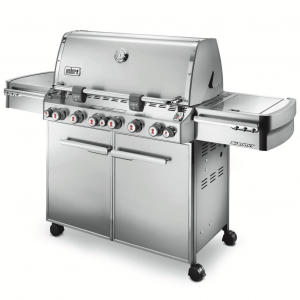 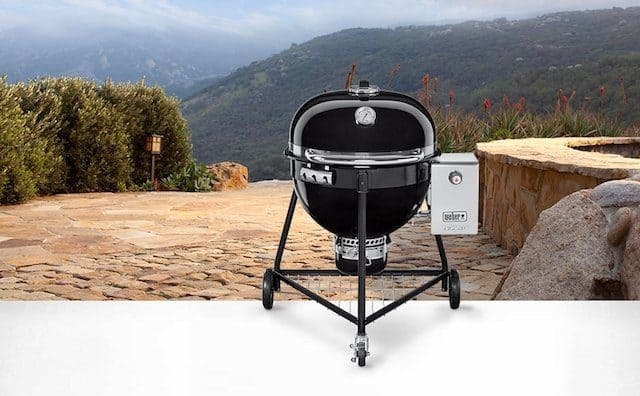 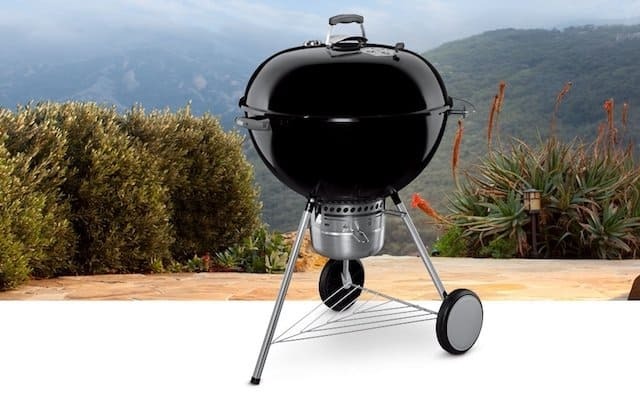 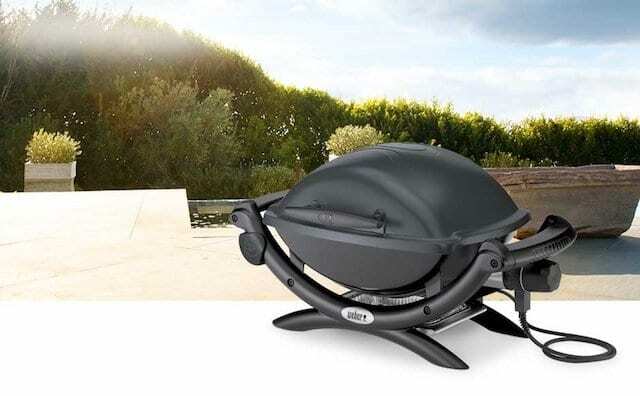 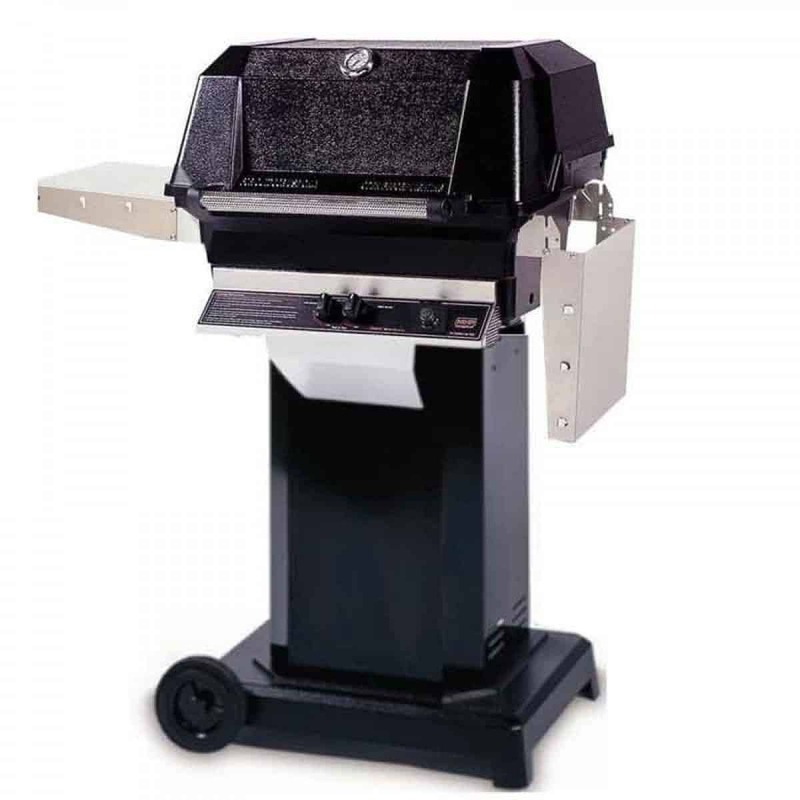 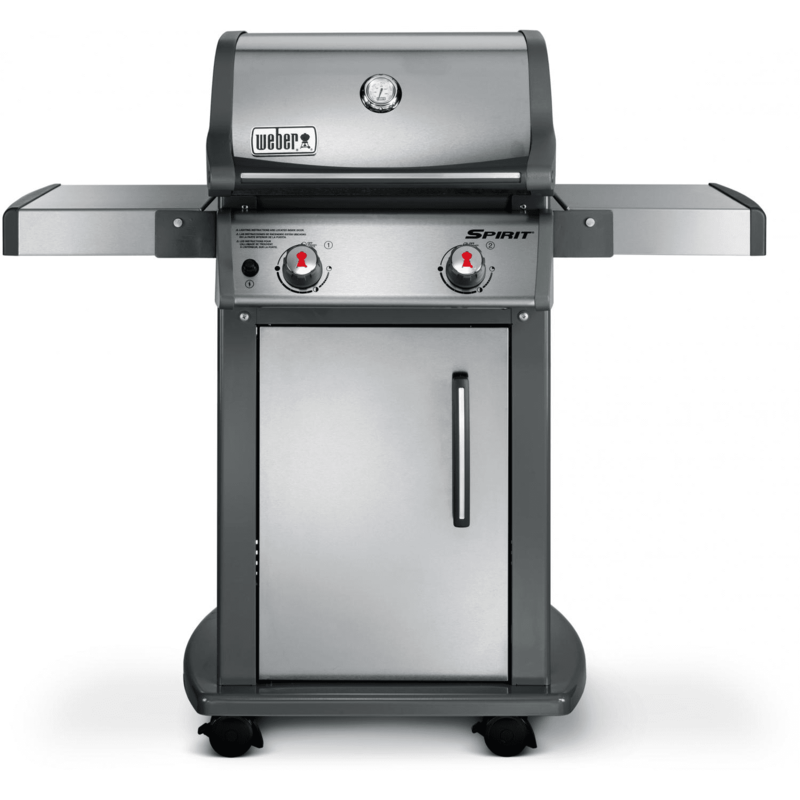 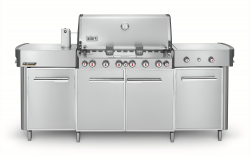 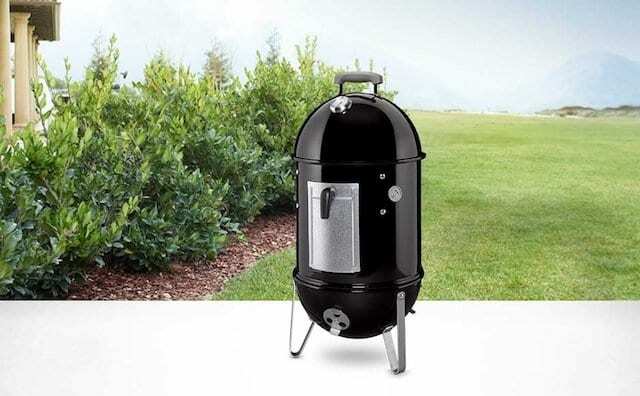 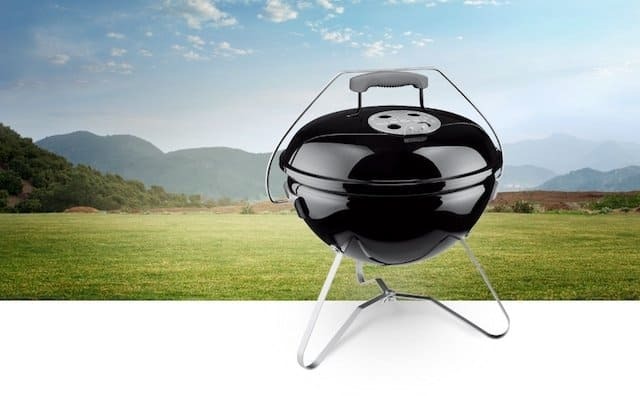 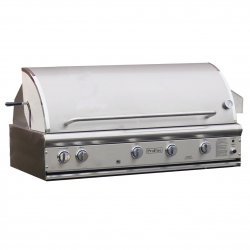 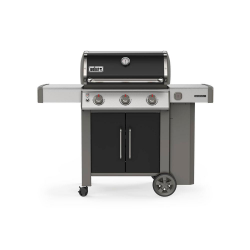 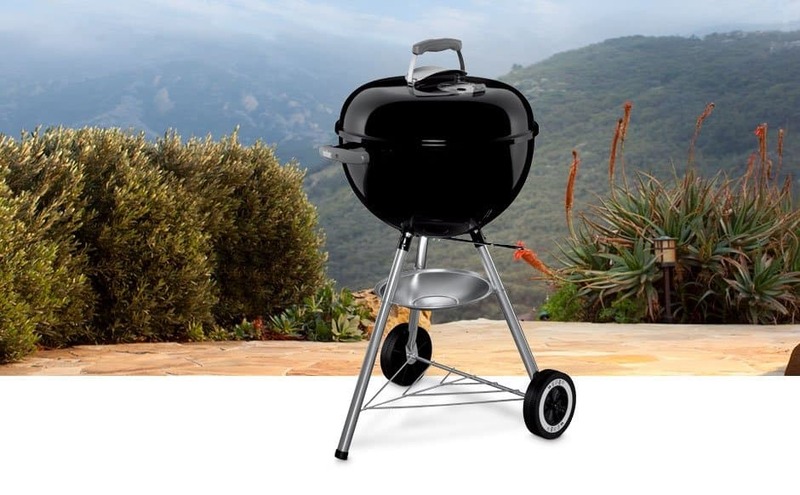 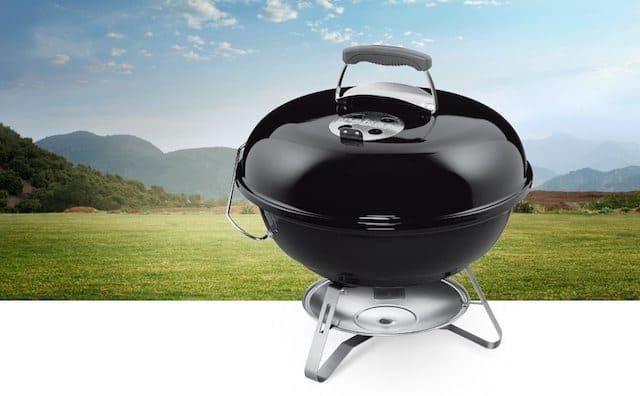 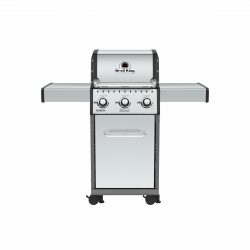 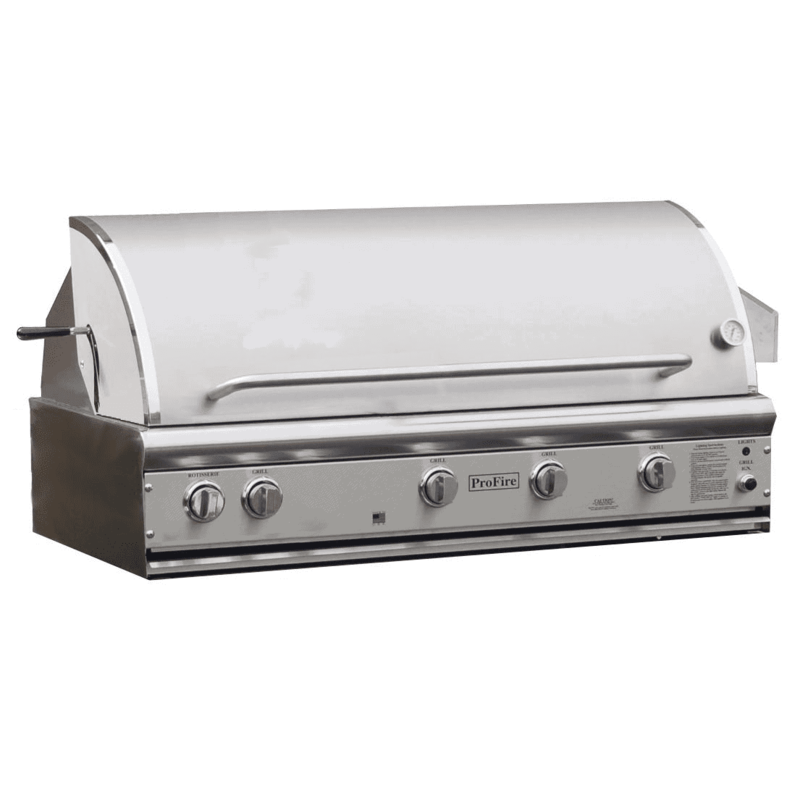 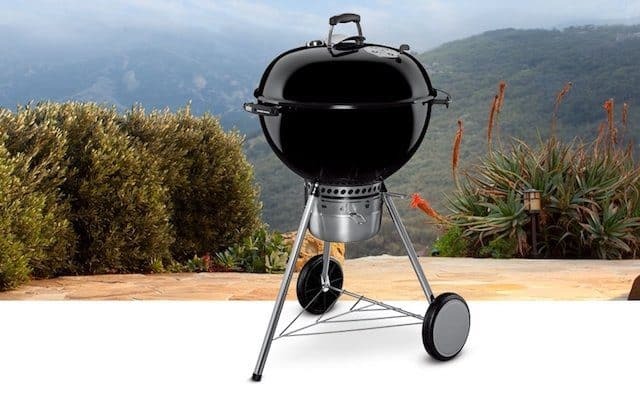 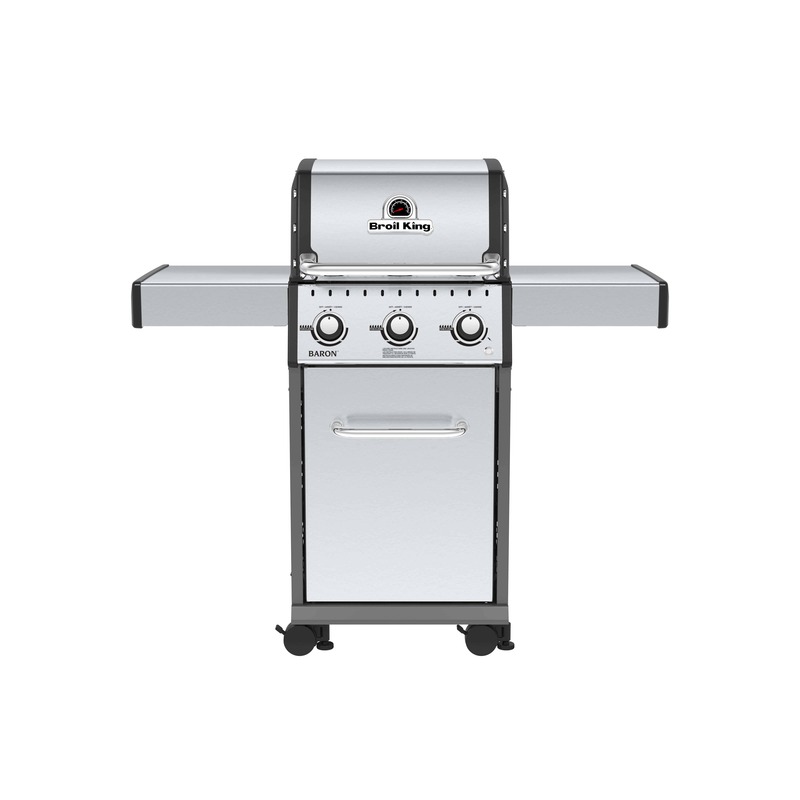 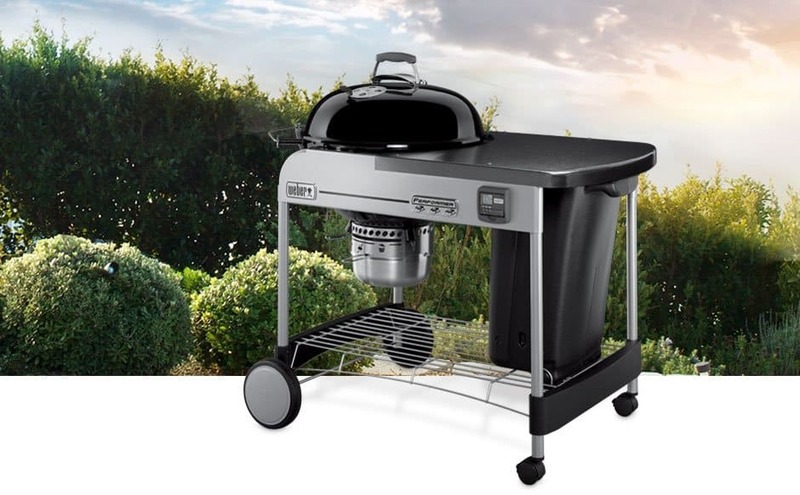 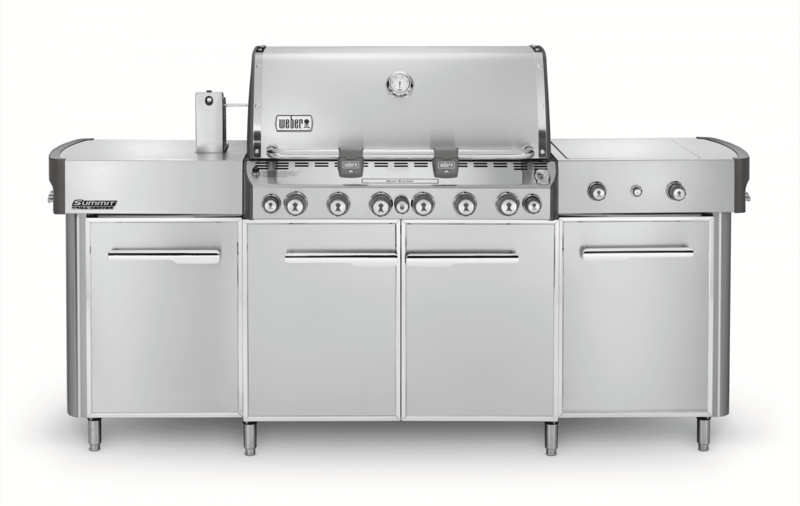 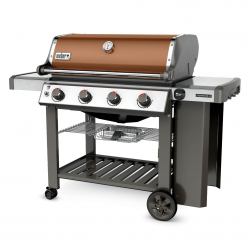 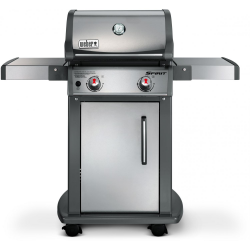 The Genesis II E-335 is equipped with the power and features you need for amazing food and best of all, its backed by a 10-year warranty on all parts of the grill. 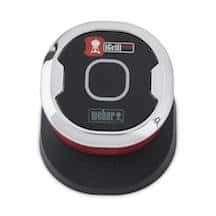 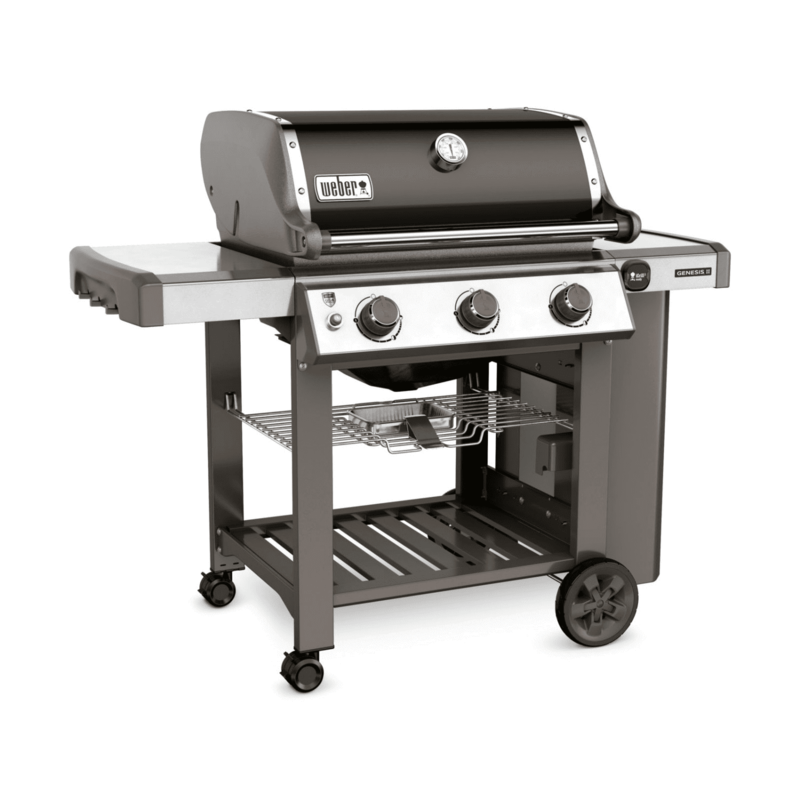 Additional premium features include porcelain-enameled, cast-iron cooking grates that retain even heat and are easy to clean. 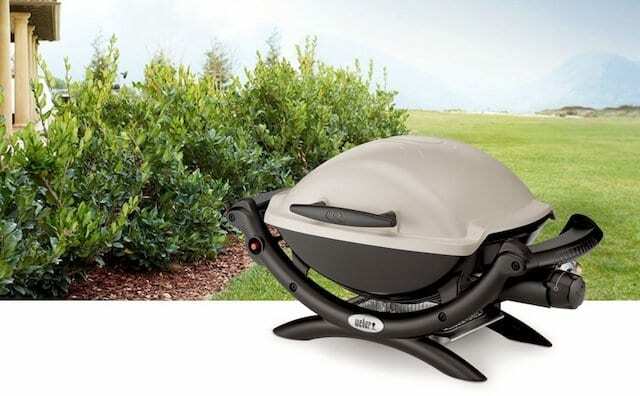 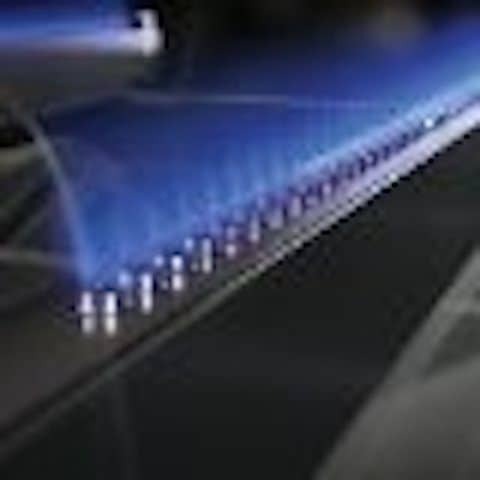 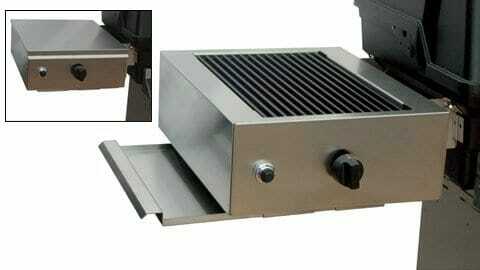 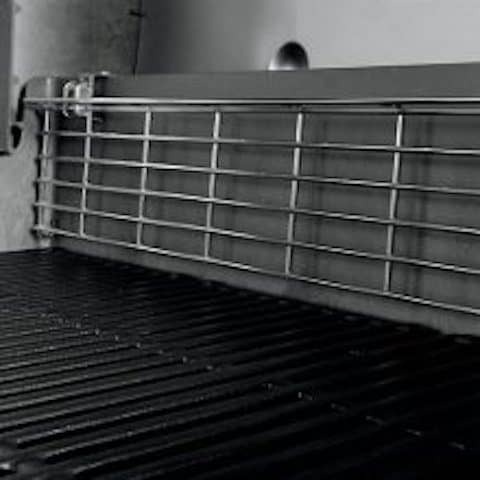 The Tuck-Away warming rack keeps food warm while the main dish grills underneath. 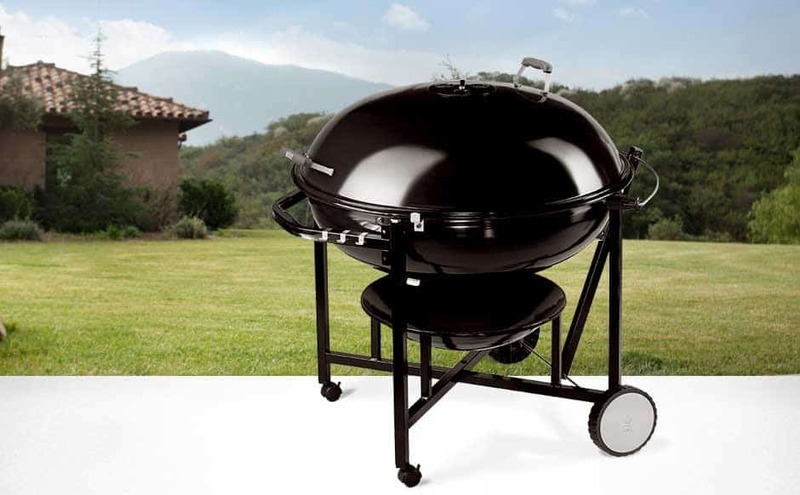 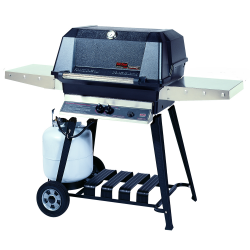 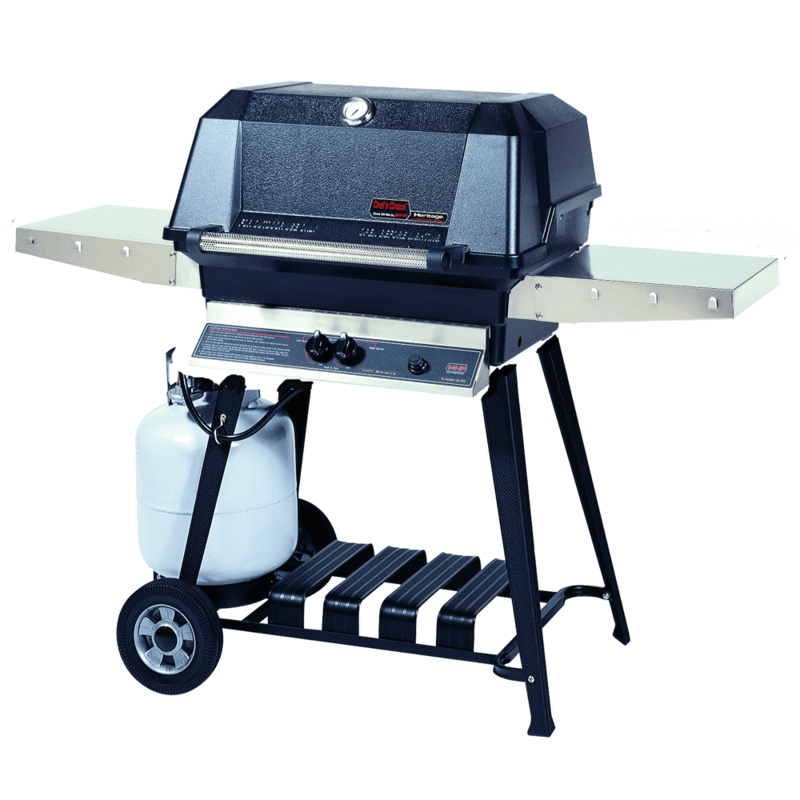 And between cookouts, store your grilling tools and accessories in the enclosed grill cabinet.